The city of Banská Bystrica is located in central Slovakia. 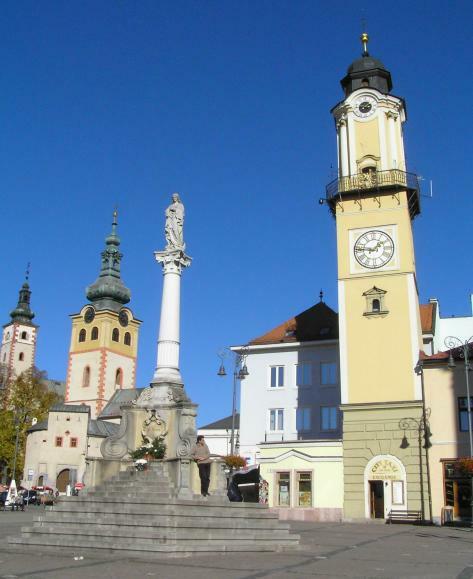 Banská Bystrica is the most important historical, cultural and economic centre of the central Slovakia. 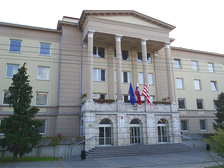 It is a seat of administration of the Banská Bystrica Region, one of the 8 regions of the Slovak Republic. The first written reference about the city is from the year 1255.